Carling, the UK’s No.1 beer brand, is the Official Beer of the Premier League in a deal running from June 2016 until the end of the 2018/19 season. 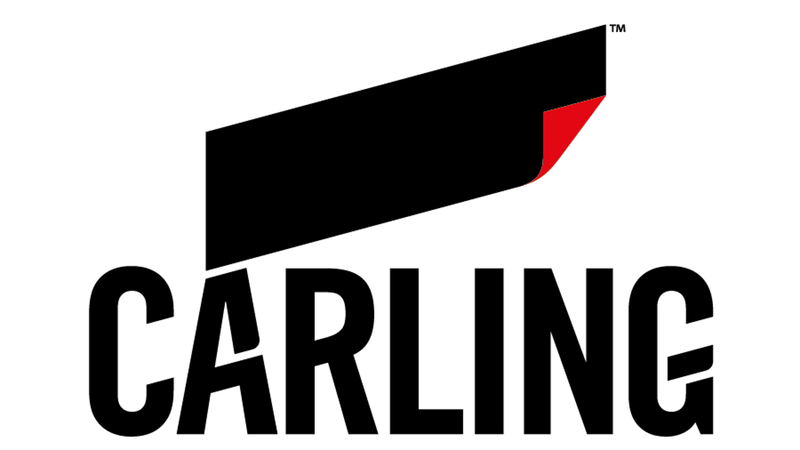 The Premier League forms part of Carling’s growing portfolio of iconic British partnerships, including Universal Music Group and Sky. Together, with its large network of pubs and retailers, Carling will give its drinkers more reasons to get together to watch the football and keep the stories going long after the final whistle has blown. This partnership is the latest chapter in Carling’s long-standing association with football having been the first ever title sponsor of the Premier League (1993-2001) and title sponsor of the Carling Cup for nine seasons from 2003-2012, and they will be launching their new Premier League campaign around the start of the 2016/17 season with more details announced in due course.